with each and every client. Rakis on Collins is Melbourne’s destination hair salon. Nestled above the ‘Paris’ end of Collins Street, their exceptional style and outstanding hair service has seen them win over 100 industry awards in their 34 years history and earned them the reputation as Melbourne’s premier hair salon. The Rakis hairdressing team comprises a collection of dynamic and creative individuals, led by owner and Director, Stavros Tavrou. 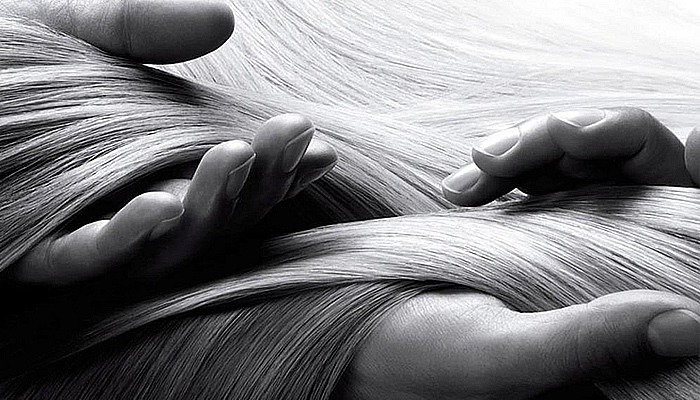 A mastered art at Rakis on Collins, our principal colourists’ expertise lay in all areas. Opaque to sheer, highlights, blazed and grey coverage. We can provide you with other various smoothing and straightening services and encourage you to discuss prices with your colourist as each treatment may differ based on individual needs. 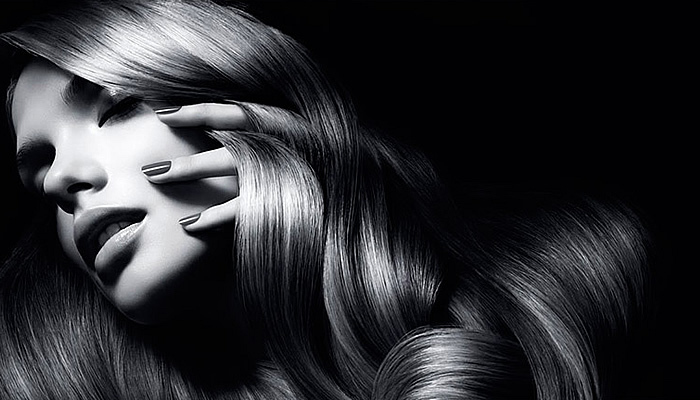 Your hair’s condition is the essence of our work at Rakis on Collins. 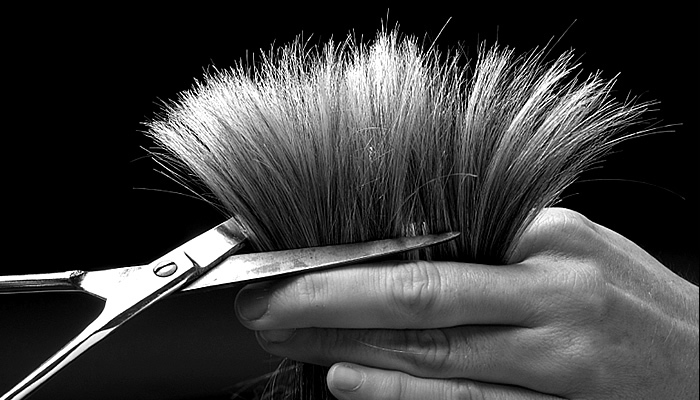 Unless your hair is in good condition, the rest of our hairdressing is not realised. We deliver many hair treatments. Including shampoo and conditioner advice, products for home use and follow-up phone calls to check-in on your progress.